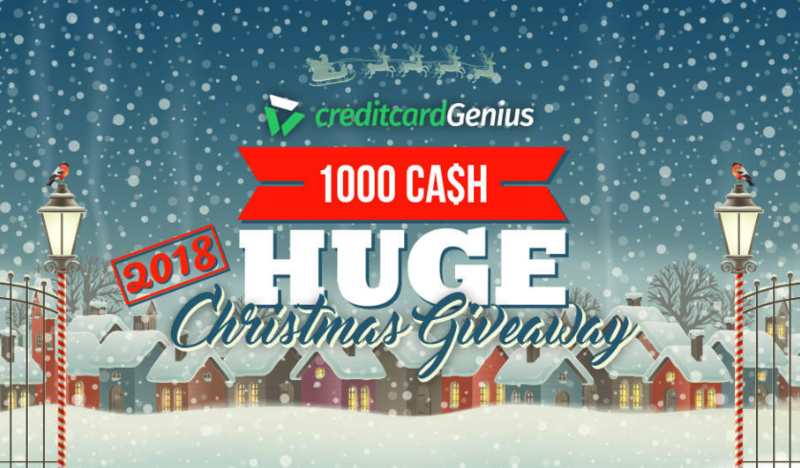 Visit CreditCardGenius.ca and enter the HUGE $1,000 Christmas Giveaway for a chance to win cash prizes with values of $500, $250, $150, and $50 (x2). Good luck! 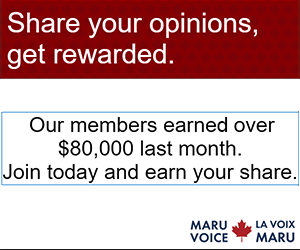 Opportunities like this are always something to look forward to. :-). Thank you. What a great way to end 2018. Weeeee!!! I really really hope the person who wins this money helps everyone around them and less fortunate for the holidays! Unfortunately Im unlucky but its alright! Some say luck is a superstition but then again I like putting my trust into miracles so my fingers will be crossed! Merry Christmas Barbie. I prefer this greeting over “happy holidays”.